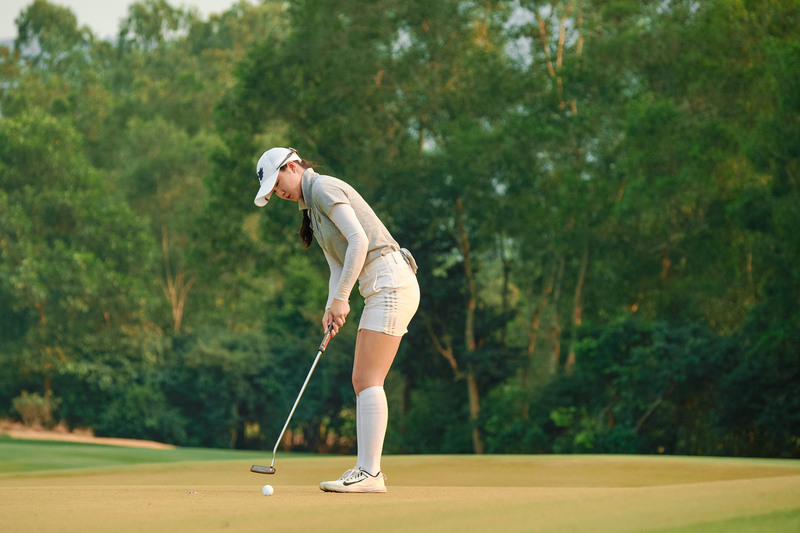 “I was so nervous,” admitted the 16-year-old who was doused in water and had a large bucket of ice poured over her by members of the Chinese Taipei contingent as she departed the 18th green. 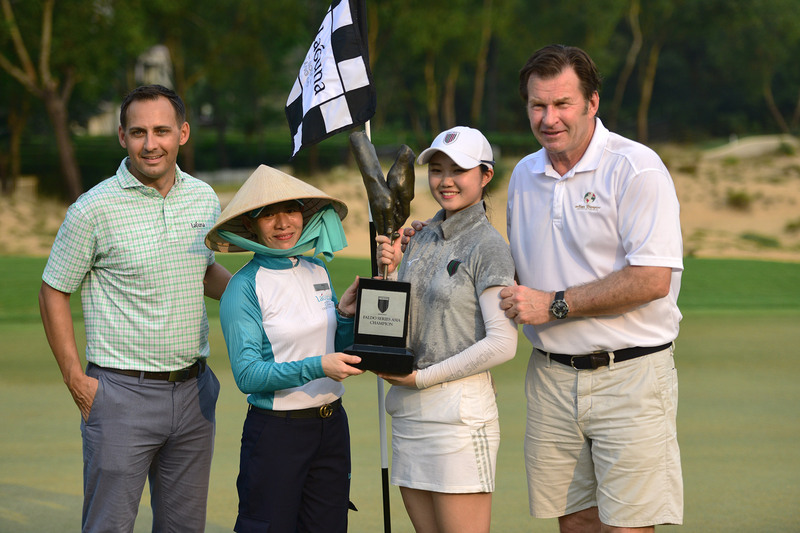 It was the second successive triumph for a female in the Faldo Series Asia Grand Final, following the success of Japan’s Suzuka Yamaguchi in 2018. Given that it was achieved after an epic head-to-head duel with one of the region’s leading male amateurs made Chang’s triumph all the more remarkable. 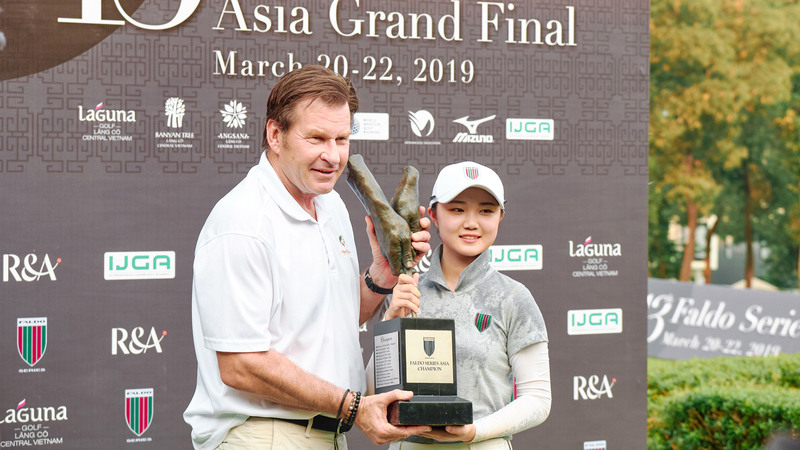 The only player to break par all three days in the 72-strong field which included representatives from 19 nations and winners from the 22nd Faldo Series Europe Grand Final and the second Faldo Series United States Grand Final, Chang posted a 54-hole total of five-under 208. 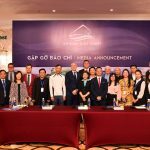 That score was matched by left-handed Chen, who was bidding to become the first male from his country to claim overall honours in the Faldo Series Asia Grand Final and also write his name into the record books as the first player to hold the Faldo Series Europe and Asia Grand Final titles simultaneously. Indian Keshav Mishra, second overnight, dropped out of contention after an eight at the par-four fourth but had the satisfaction of winning the Boys’ Under-21 category, while Genki Otani’s closing 66 propelled the Japanese to top spot in the Boys’ Under-16 segment. Completing an excellent week for Chinese Taipei, Chen Ling-jie won the Girls’ Under-21s by one stroke from England’s Emily Brennan. Also celebrating was Korean Kang Da-yun, who had a hole-in-one at the par-three fifth. 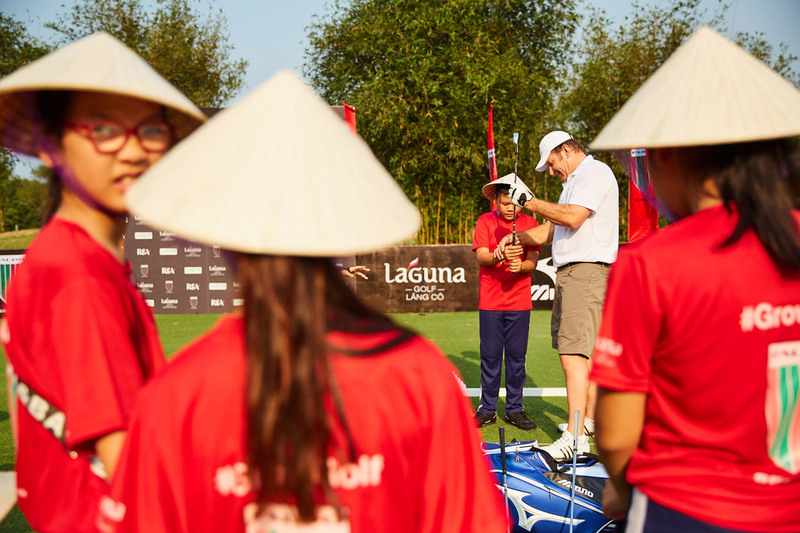 Calver said: “What an exhilarating week, with perfect weather and course conditions to match. After last year’s historic first female champion, who could have imagined an even more historic and exciting final round, going to a play-off? Boys’ Under-21: 211 – Keshav Mishra (India) 69-68-74. 217 – Yuta Kamiya (Japan) 70-75-72. 218 – Bryce Pickin (Australia) 78-74-66. 220 – Paul Murphy (Ireland) 75-70-75. Boys’ Under-18: 208 – Chen Ting-yu (Chinese Taipei) 65-71-72. 213 – Petr Hruby (Czech Republic) 71-73-69. 214 – Kotaro Murata (Japan) 70-72-72; Mako Shapiyate (Chinese Taipei) 74-68-72. Boys’ Under-16: 215 – Genki Otani (Japan) 79-70-66. 218 – Willy Chen (Chinese Taipei) 77-70-71; Weerawish Narkprachar (Thailand) 74-71-73. 219 – Wang Ngai Shen (China) 80-69-70. Girls’ Under-21: 211 – Chen Ling-jie (Chinese Taipei) 71-69-71. 212 – Emily Brennan (England) 74-69-69. 215 – Anne Yu (China) 72-73-70; Chou Yi-ting (Chinese Taipei) 71-74-70. Girls’ Under-16: 208 – Chang Hsin-chiao (Chinese Taipei) 68-70-70. 210 – Kan Bunabodee (Thailand) 71-69-70. 215 – Yoko Tai (Singapore) 69-71-75.